Industrial Round Marble Dining Table - Handmade from Iron and genuine Marble. Welcome to our reclaimed wood Folding Bar Tables from our New Factory Collection. Made from solid reclaimed wood, these eye-catching bar tables are ideal for hospitality contract furniture. Ping Pong Dining Room Table By Smithers - A luxurious dining table or a very cool Ping Pong Table? Why not have both?! No expense has been spared with this modern design. The net is made from genuine leather with iron adjustable handles. Welcome to our reclaimed wood large round Dining Table from our New Factory Collection. Made from solid reclaimed wood with some cool finishes available in natural reclaim. Comes with a black recycled metal spider base - this 120cm width table is perfect to use in a dining room or larger kitchen area. Welcome to the Reclaimed Wood Bar Table from our New Factory Collection. Made from solid reclaimed wood and ideal for hospitality contract furniture. Welcome to our reclaimed wood Folding Dining Tables from our New Factory Collection. 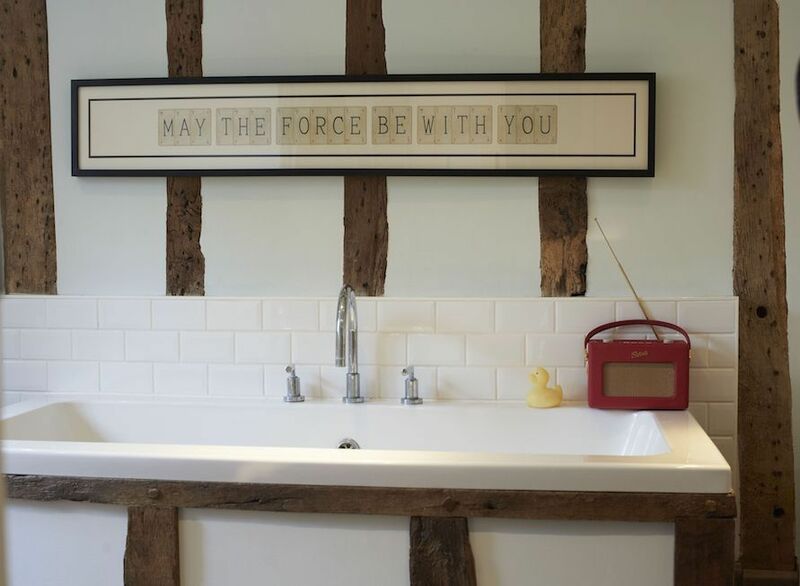 Made from solid reclaimed wood with some cool finishes available in white wash, green, blue or natural rough reclaimed. These eye-catching tables are ideal for hospitality contract furniture.